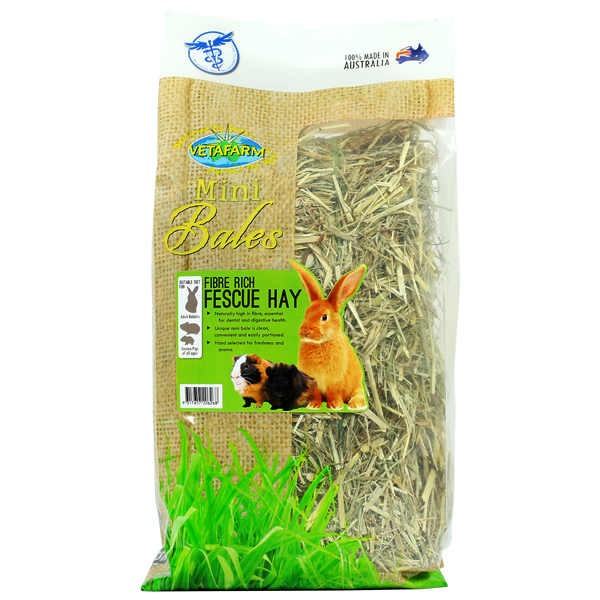 For the maintenance of healthy skin and coat by the natural action of dust bathing and grooming. 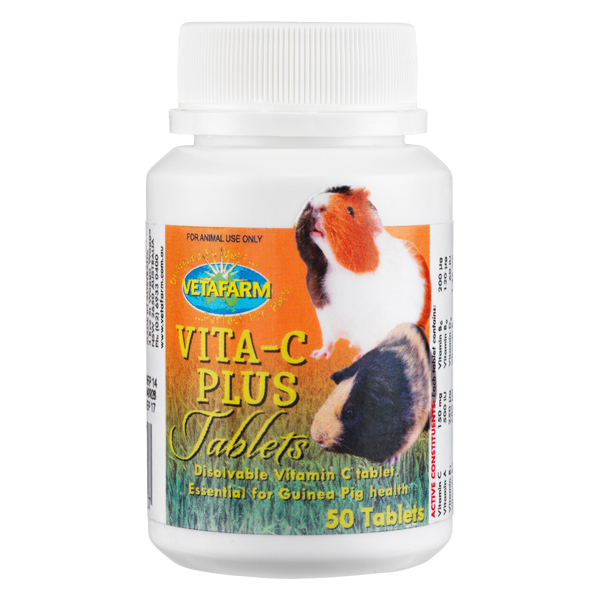 All small animals to naturally condition skin and maintain a healthy coat. 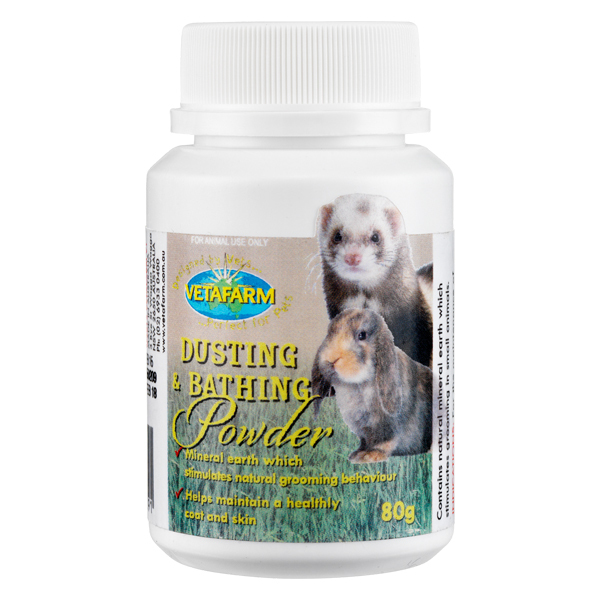 Supply a shallow dish of Dusting and Bathing Powder once or twice weekly to small animals. Lightly sprinkling Dusting and Bathing Powder over the fur of small mammals will encourage them to groom. 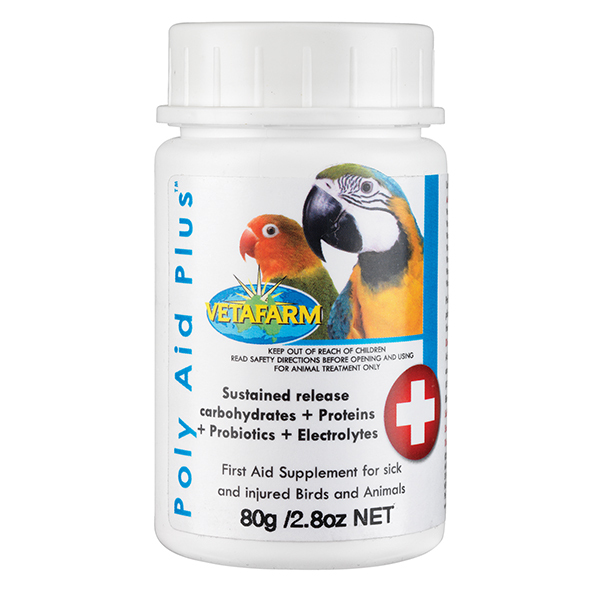 Contains natural mineral earth which stimulates grooming in small animals. Compressed Fescue Hay mini bale.